For the 16th year, Denver-based global investment management company Janus and the Cherry Creek Arts Festival will enhance arts education in Colorado schools through the student-driven Janus Student Art Buying Program. 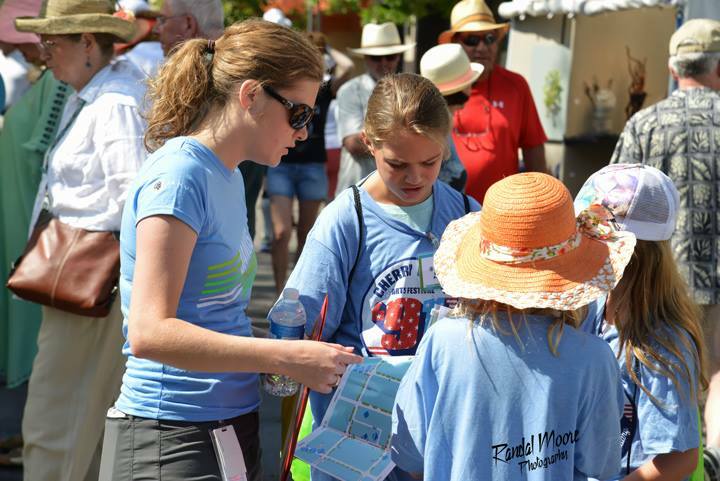 Students in this program explore the world of art in a classroom module that culminates in a hands-on art buying experience at the Cherry Creek Arts Festival. Through the program, students learn and practice valuable skills, such as teamwork, negotiation, art appreciation, art-buying, public speaking and more. In 2015, the Janus Student Art Buying Program had 45 applicants; 24 schools were selected to participate. 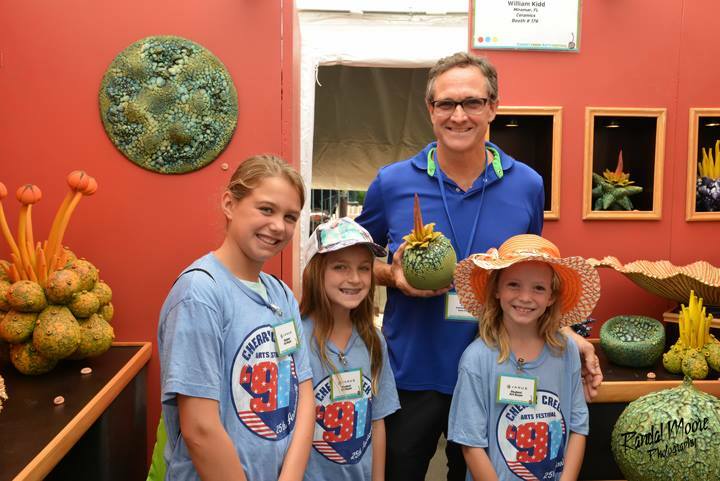 Schools choose three student representatives to attend the Festival and engage in a hands-on art-buying opportunity, where they purchase artwork for permanent installation at their schools. Each school receives $500 from Janus to purchase a piece of art. Students return to Clayton Street to display the pieces they purchased in a gallery setting, where they explain their process for purchasing the artwork to a panel of jurors. Three schools also are given the opportunity to purchase art for Mobile Art Galleries I & II (MAG), collections of museum-quality art that travel to public schools, libraries and community centers throughout Colorado during the academic year. Janus provides $1,500 per school for the MAG selections. 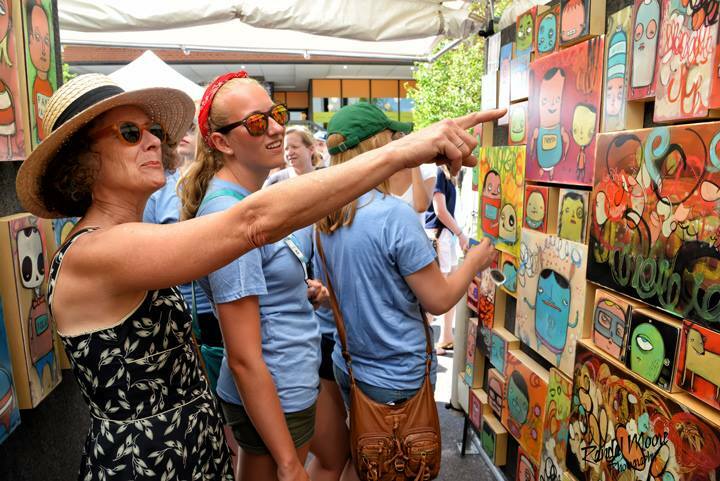 The art buying experience will take place at the Cherry Creek Arts Festival on July 2 from 9:30 a.m. to 2 p.m.
A full block of interactive activities on steele st.